Where is the best view in the city? What are the must-see local landmarks? Who are Prešeren and Plečnik? Book into a Ljubljana Urban Adventures tour and you’ll find out the answers to all these questions and a lot more besides. The tours last three hours and the English-speaking local guides will also take you to try tasty Slovene dishes. 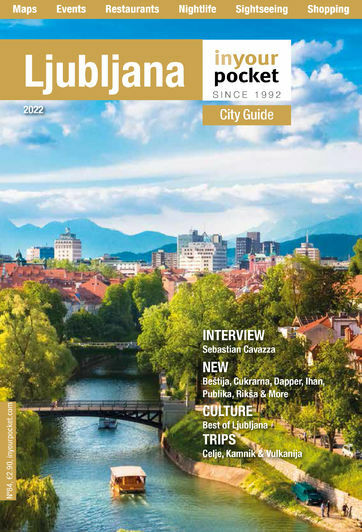 There are four different themed tours, namely food, winter night (November - February), Bohemian (for beer lovers) and socialist Ljubljana. Private tours can also be arranged.